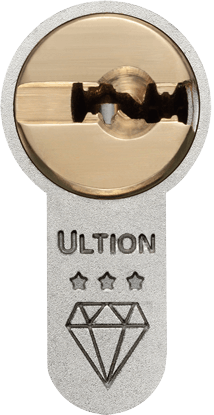 Ultion is still snap secure with the key in the inside of the lock Its something we all do, we lock the door and leave the key in the lock on the inside. 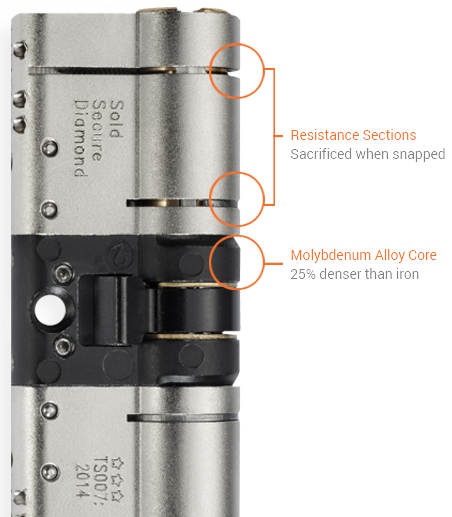 Even with the most snap secure locks leaving the key in the lock can completely remove any snap protection you thought you had. 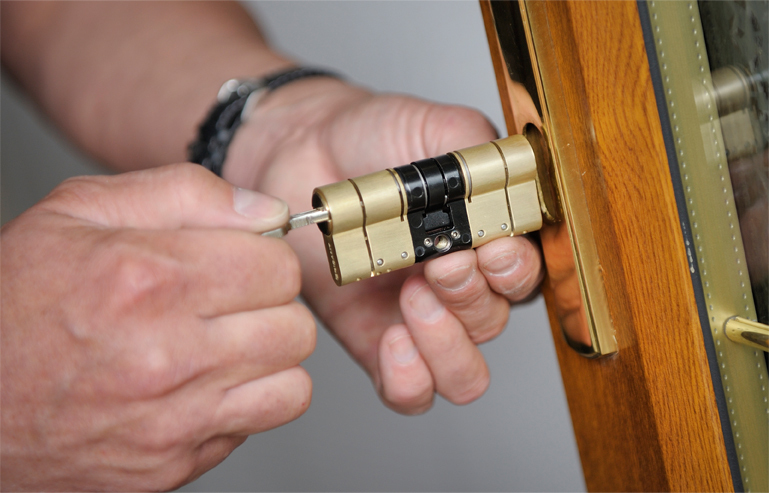 The Ultion lock has many features that secure your home against major attacks on your door.